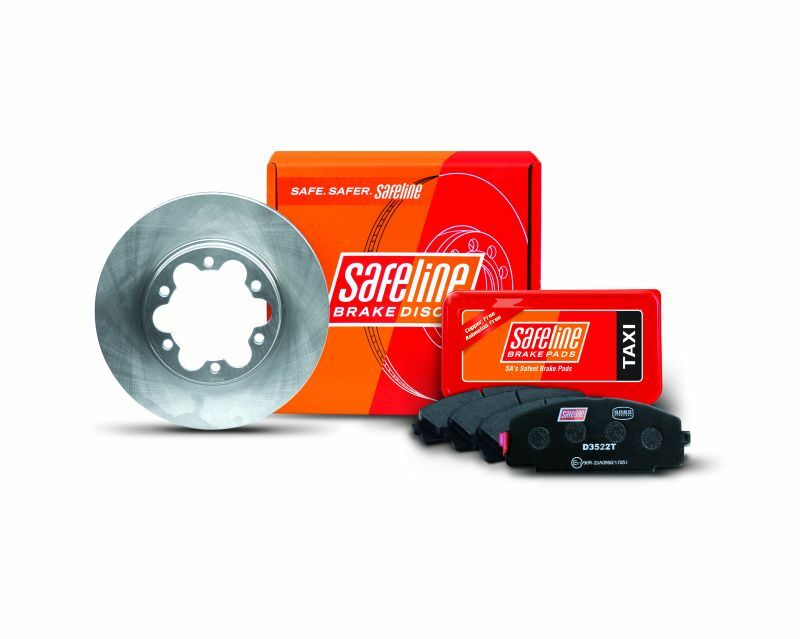 “The Safeline brand has built up great equity over the last 20 years as South Africa’s safest brake pad. The addition of brake discs was a natural product range evolution, leveraging our product expertise and trusted reputation among mechanics. Safeline customers can expect the same level of quality and reliability from our brake discs as they have enjoyed from our brake pads.” says John Macartan, Marketing Manager, Safeline Brake Pads. “We are confident that the addition of compatible brake discs and brake pads will benefit our loyal customer base by offering a one stop shop brake fitment solution and will be easily accessible through our established distribution network in Sub-Saharan Africa.” he adds. Additional part numbers are set to be released to market in the coming months.